A FREE tool for local business. Tiploca is the smart way to explore your neighbourhood. 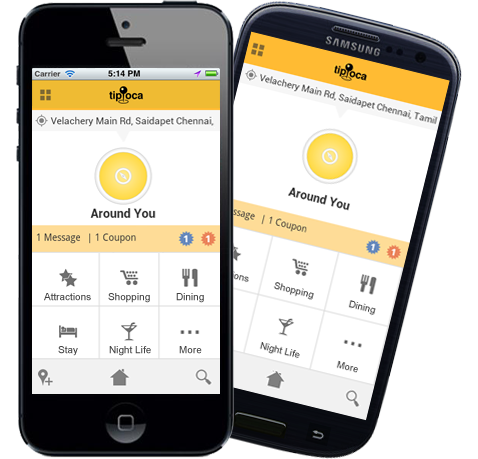 Tiploca is the smart way to push coupons to customers near by.